Enjoy playing the celebrity for a day as you step into the studio as a superstar! 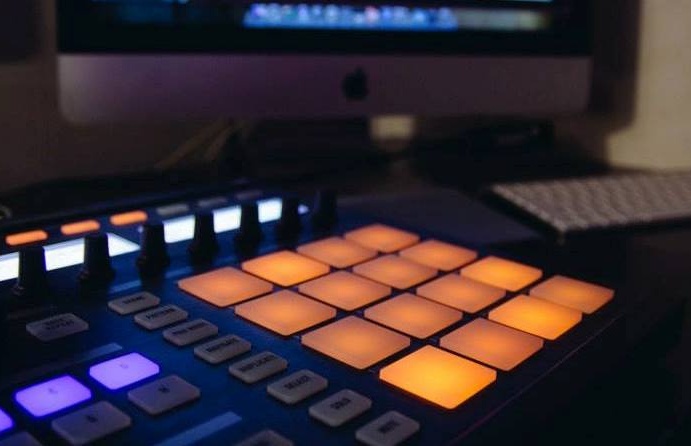 Practice and perfect your own music with the help of the experts, as you and your group have the time and facilities to create your own music to keep forever! 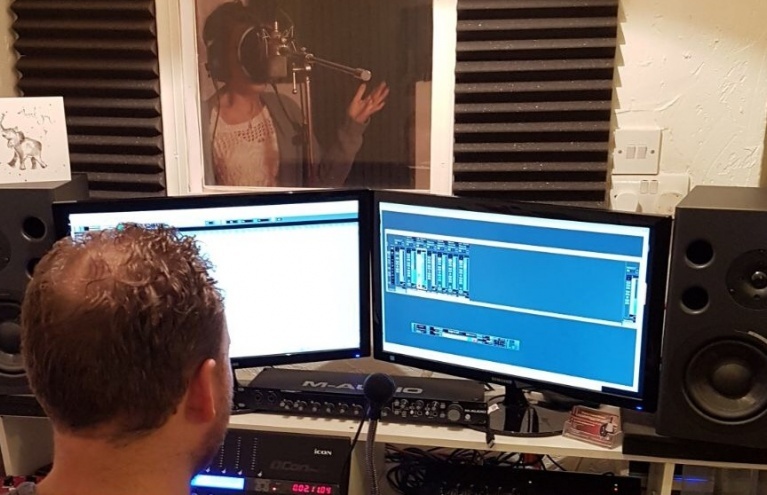 Similar to the performing arts experiences seen in Circus Skills or with the more involving extreme sports like Kitesurfing - these great Recording Studio Experiences are all about fun, learning and producing something to keep! 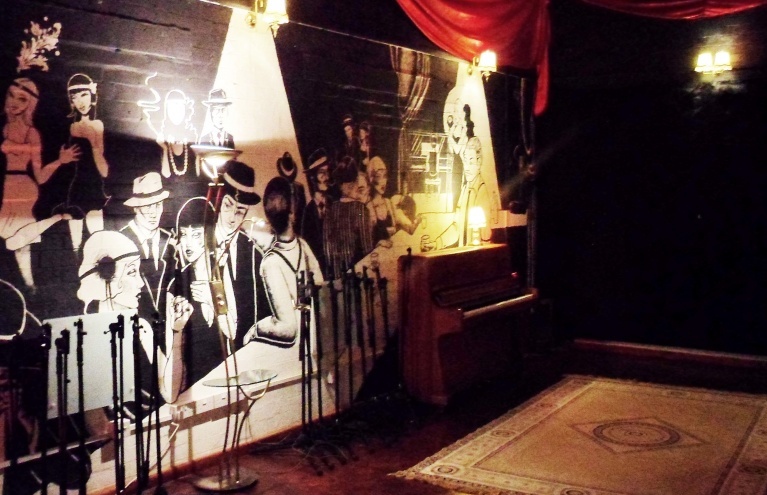 Sing your heart out with this half day recording studio experience in Southampton! 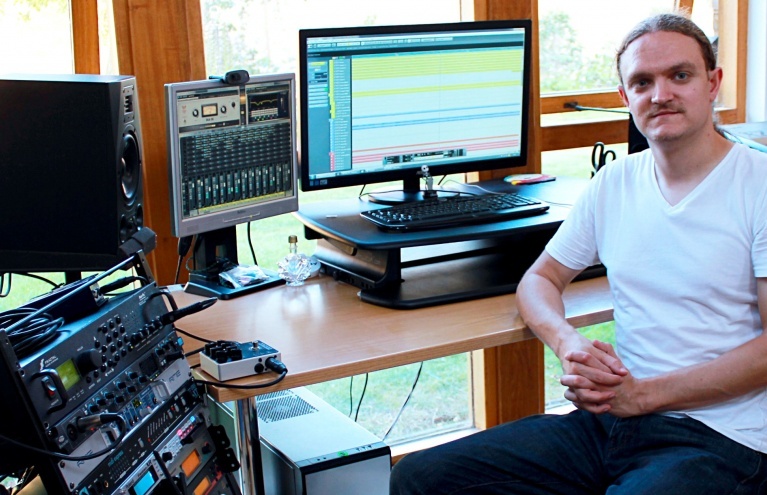 Get ready to become a star with this two-hour recording studio experience, in Cambridgeshire. Searching for an experience gift for the family diva or a friend with a whole load of talent? 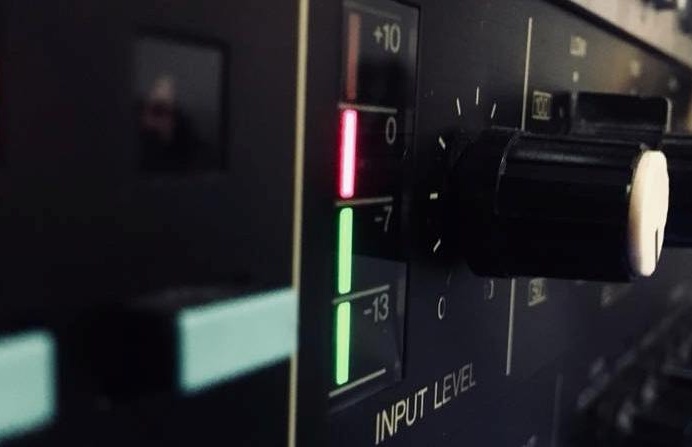 Experience Days are proud to be able to offer a range of recording studio and music making experiences at a wide selection of locations across the length and breadth of the UK, from Devon in the South West, to Tyne and Wear in the North East, there is sure to be a studio near you. 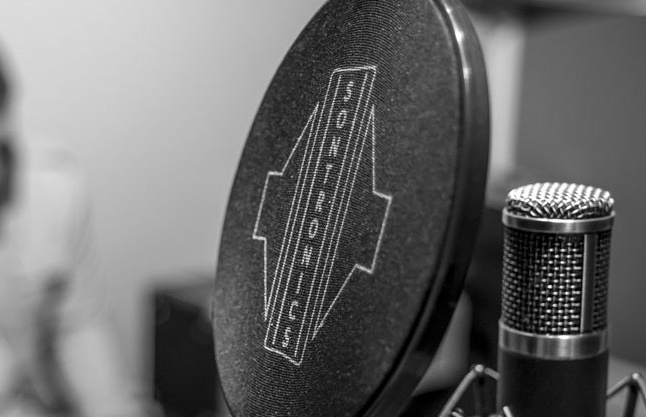 Make someone's birthday or Christmas truly special with a Recording Studio experience gift...if they have the voice of an angel, and have always dreamed of recording their very own track, then the time has come. 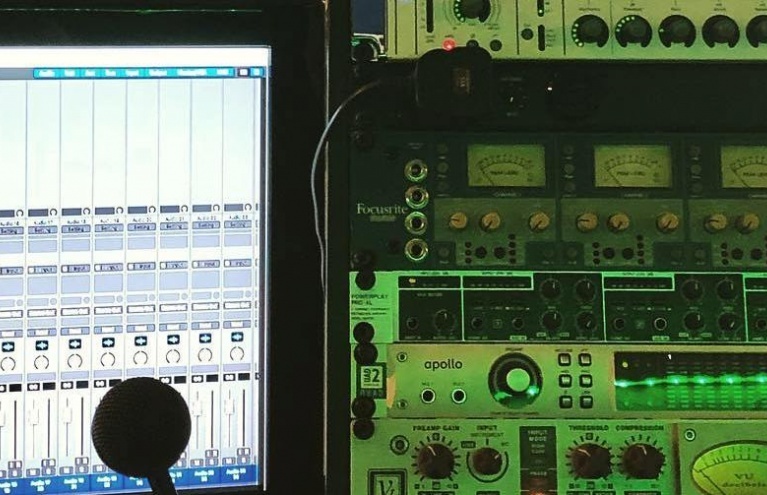 With our selection of Bronze, Silver and Gold recording studio packages, your loved one could be spending up to 3 hours in a professional recording studio, creating a unique cover version of a classic song, or producing their very own original piece with the aid of trained industry professionals. Once Mastered, they'll have a CD to take home and share with family, friends, and anyone else who will listen! 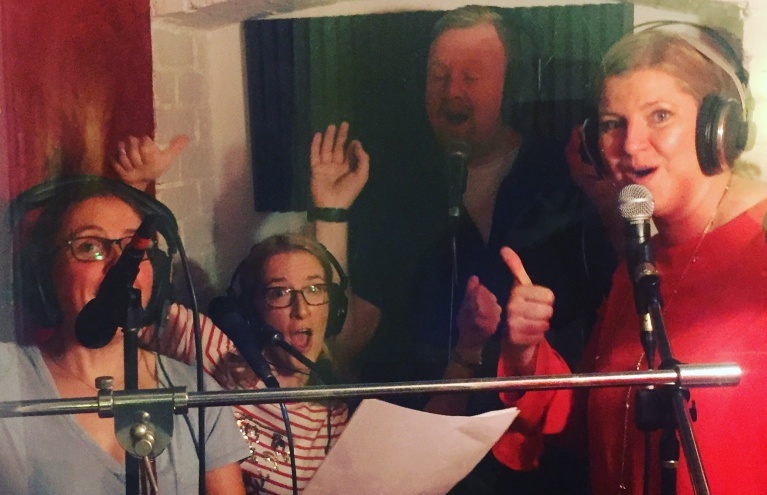 Our Group Recording Sessions and Pop Party experiences make for fantastically fun ways to spend time with a group of friends - whether you are planning a kids birthday party or a hen do for your best girlfriends, there is nothing quite like belting out your favourite tunes with some trusty back up singers in tow...will there be a vocal solo? The choice is yours, but we're certain that everyone will have a blast and leave with a memento to look back on and laugh at! Whatever your taste in music - be it Rock, Pop, or Jazz - you are certain to find a track that fits your vocal range and tastes. So pluck up the courage and put that fabulous voice to use with a Recording Studio or Music Production experience day! Can I sing my own song? Yes, you are welcome to sing your own song or bring in a backing track to a Recording Studio session. 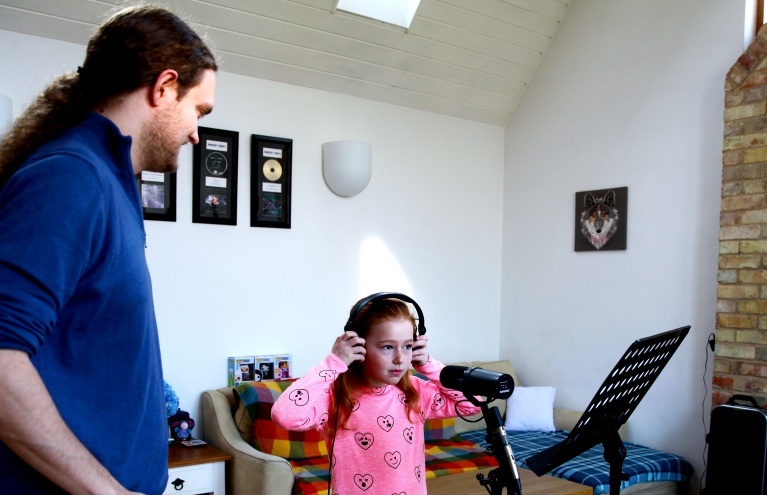 Can children take part in Recording Studio experiences? 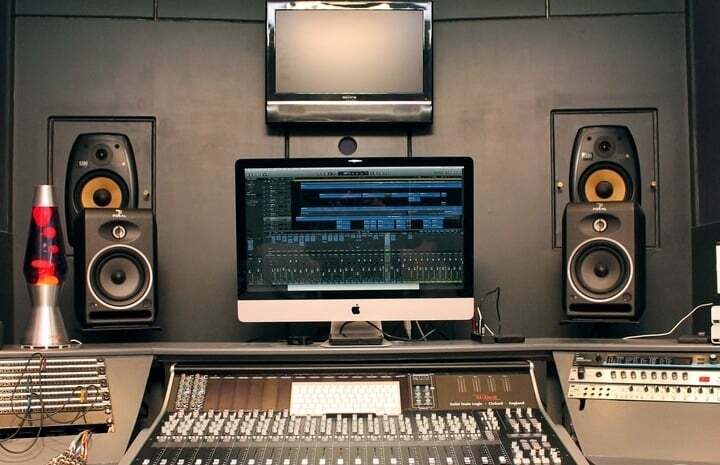 Most Recording Studios have a minimum age requirement of about 5 or 6. However, this can vary depending on the studio. You can check the Studio's age restrictions on the product page under the 'Requirements' section. 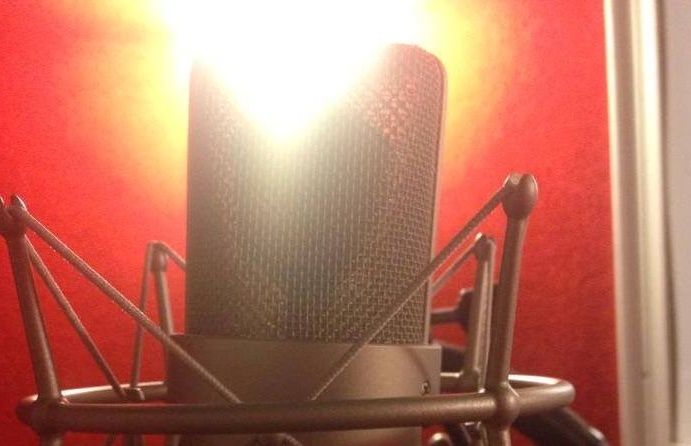 Do you only record one song with the Recording Studio Experiences? Generally, one hour Recording Studio sessions record just the one song. 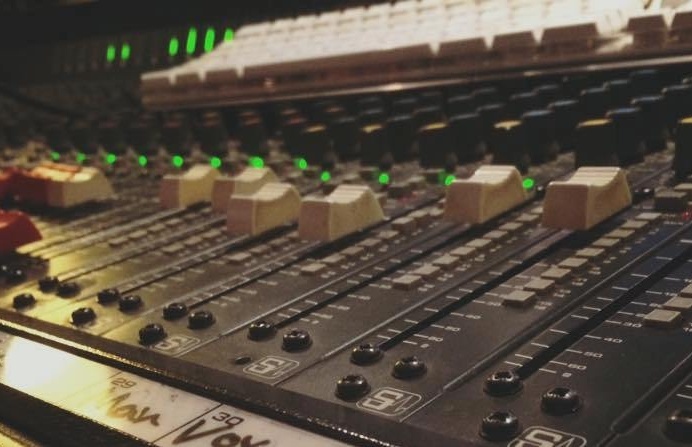 There are other experiences that offer two hour Recording Sessions, where you get to record two songs. Alternatively, if you wanted more, we also offer some half and full day experiences. Do I receive a CD at the end of the Recording Session? If so, is there an option to purchase extra copies? 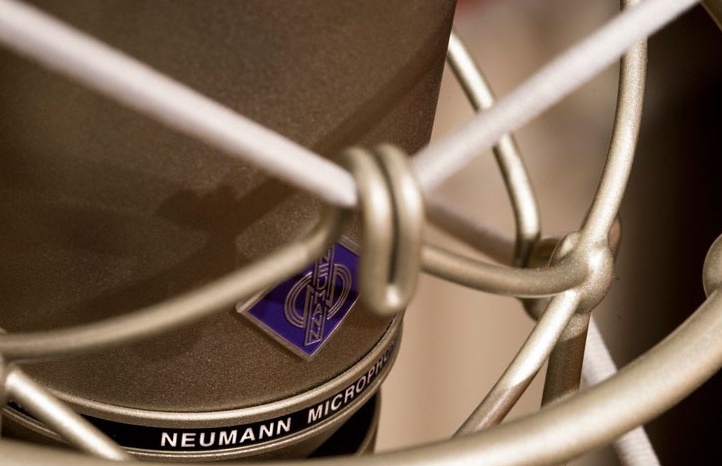 A digital copy of your song is always provided at the end of any Recording Studio session. Many Recording Studios also offer CDs. However, digital copies are preferred and easy to duplicate and share. 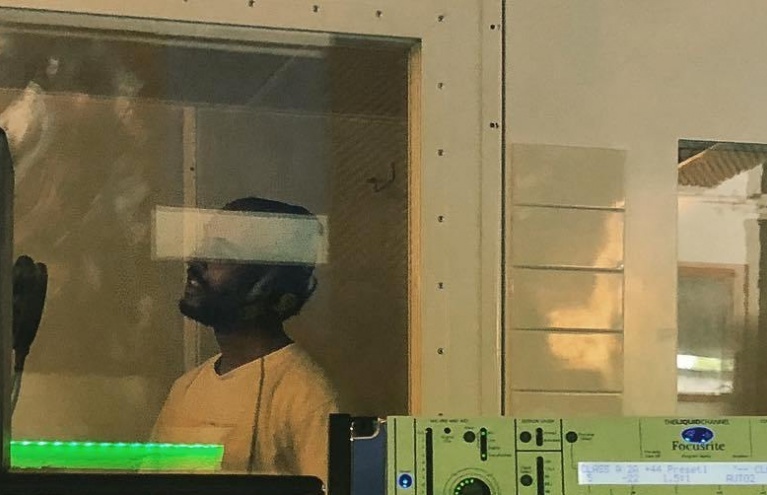 Will the studio definitely have the song I want to sing? 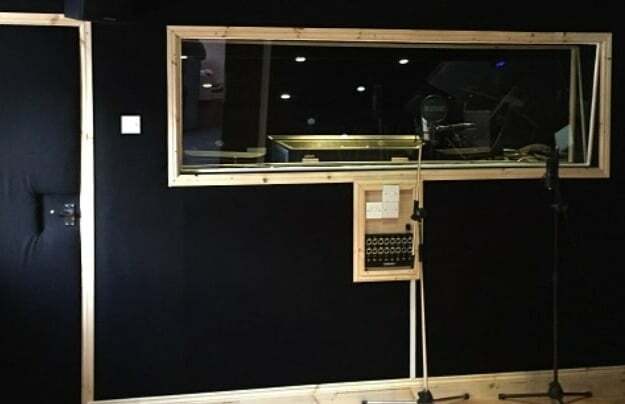 The recording studio will have a wide range of song choices, although I cannot guarantee that they will have your song, the supplier will try their best to download/accommodate your song choice on the day. Alternatively, you are welcome to bring in your own backing track on a USB.